Bob Mould and his band play Brooklyn Steel on Thursday with Titus Andronicus. I'm so there. CoolMom heads out for yet another business trip this weekend. I'm gonna squeeze in a few shows between carpooling duties. 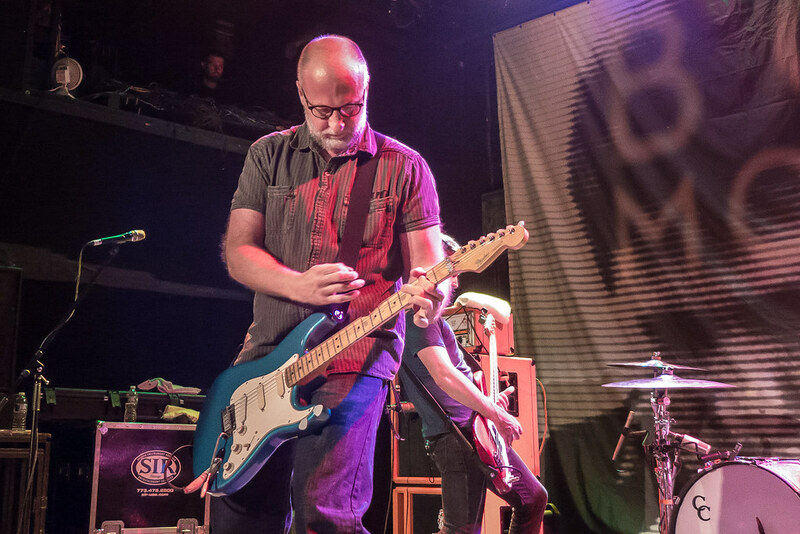 Tonight, Bob Mould brings his tour in support of Sunshine Rock -- his 4th consecutive great album -- to Brooklyn Steel with Titus Andronicus. Mulch play Asbury's Little Buddy Hideaway where they'll be doing, mostly, Dentist covers. Then, Dentist play a Concerts In The Studio session in Freehold on Saturday. Lots of other stuff, too. Have fun. Don't drink and drive.